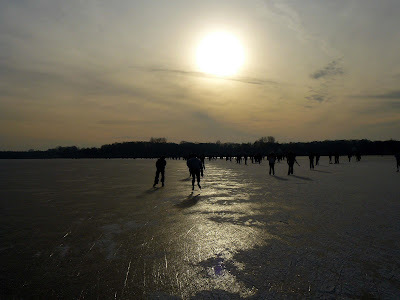 SCRAP-LOVE: Full moon and another day on the ice. Full moon and another day on the ice. 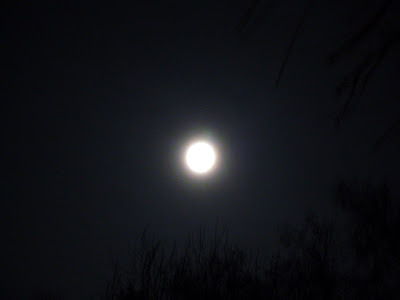 From Saturday on Sunday it was Full moon (see the photo I took around 11 p.m.). I decided I wanted to do a moon ritual. In the old days - a very long time ago, when we were still living in a matriarchal society - woman were living according to the moon cycle (see picture with explanation). They felt that the Full moon gave them strenght and they thanked her by raising their arms to the moon. So that's what I did too, sucking in the powerful energy of the moon. Okay, I just pretended. I felt a bit awkward standing there with my arms raised and feeling nothing. Although it was calming just standing there in the light of the moon. I suppose it has to grow on me! I also put a bottle with water outside for a couple of hours and drank the water that evening and the next days. 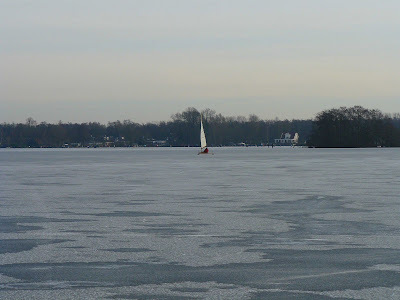 Yesterday I went back to the lake for another tour on skates. 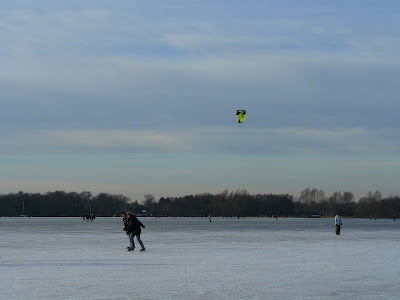 This time there were also some people ice sailing, surfing and kiting! There was much more wind and at one point it was really hard for me to get forward. I was exhausted! I just made one tour around the lake and went home. But it was fun to be able to skate on natural ice for a whole week!!! 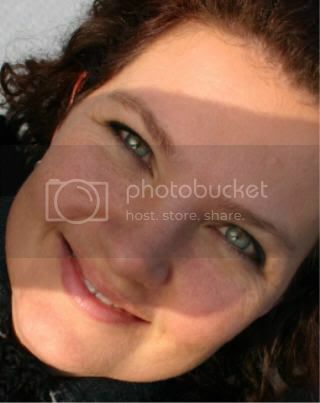 Wat was dat genieten he, de afgelopen dagen! Wel erg jammer dat het nu weer dooit!